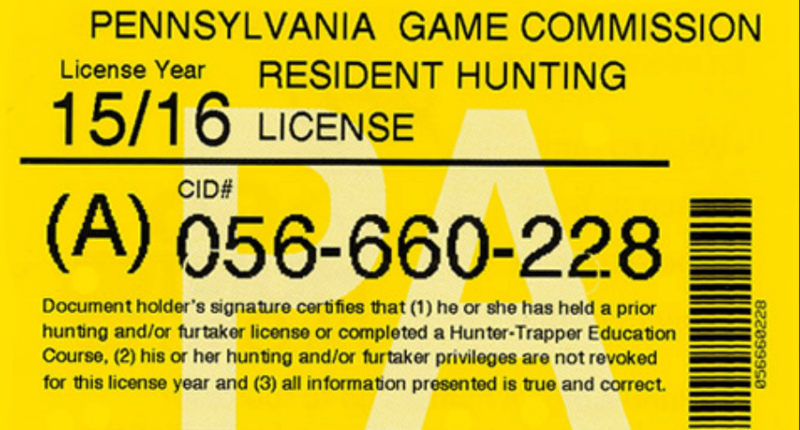 Pennsylvania hunting licenses could increase for the first time in 16 years. Pennsylvania's Game Commission released their plan to possibly increase hunting license fees for the first time in 16 years to the public on Tuesday. Their plan is to gradually increase hunting licenses by $20 over the next five years. The first year will increase the price from $19 to $29 and then increase in five-dollar increments in the third and fifth years. This will raise licenses to $39 for residents. Non-resident licenses will also increase from $100 to $200. The cost of junior and senior licenses will remain the same. The raise comes as the Game Commission's expenses for salaries, health care, and pensions have increased to nearly $82 million. That is nearly double the cost since the last increase in 1999. Last year's sales only raised around $18 million from 943,884 licenses. Since the department doesn't receive any tax revenue from the state, they rely on license sales and federal reimbursements from oil, gas, coal, and timber sales from state game lands to create their operating budgets. "Unless additional revenue is approved the commission may have to cut back on personnel and programs," said the Game Commission's spokesman Travis Lau. The new proposal is getting a lot of mixed feelings from the state's sportsmen and its numerous clubs. "We pay our own way and we're proud of that," said John Kline of the Pennsylvania Federation of Sportsmen's Clubs. "The support for an increase in there."  The federation Kline represents is made up of 220 clubs with over 71,000 members who have supported increases in license fees in the past. The Unified Sportsmen of Pennsylvania 3,000 members on the other hand are not to happy about the increase. They are frustrated with the Game Commission as they believe they have dragged their feet expanding deer herds in the state's northern areas according to Randy Santucci, the group's president. "I think they have to get back to basics in concern for sportsmen and game," said Santucci. The Game Commission is currently waiting on state legislation to either approve or deny their request to implement the license increase by next year.